Ron Foster and Phil Damp’s Beneteau First 40, Ariel, has capped a great year by taking first overall ORCi, third overall IRC and first IRC Division 3 win in the 2014 Rolex Sydney to Hobart Race. 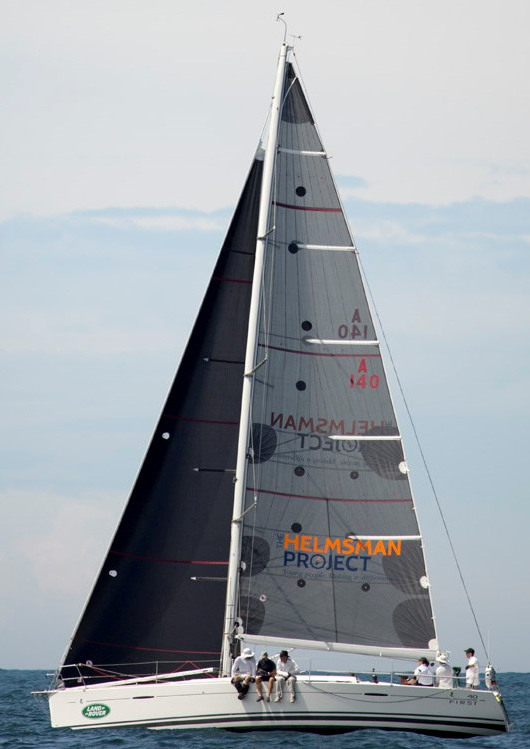 Ariel’s other 2014 honours include: a first placing in IRC Division 3 competing in the Land Rover Sydney to Gold Coast Race; first place in both IRC and ORCi in the 2014 CYC Trophy Series held prior to the Hobart Race; and, first place in the Morna Cup. Ariel is equipped with the latest design Offshore Carbon GraphX working sails from Ian Short Sails. Use our On Line Form to request a Quote from Ian Short Sails. © 2014 ianshortsails.com.au. All Rights Reserved.